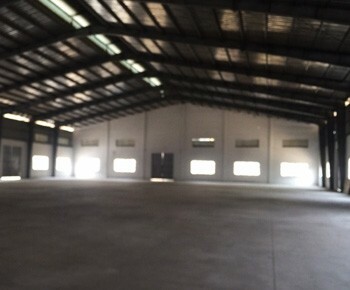 Visiup company has a factory for rent district 2 Ho Chi Minh City for foreign companies in the Vietnamese territory. 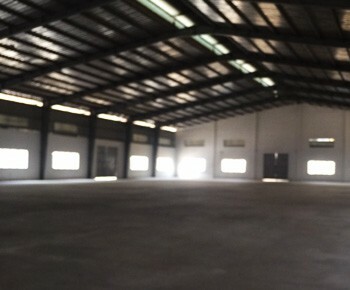 Factory for rent near the district 2 in Binh Duong province in Ho Chi Minh City. The plant is close to major highways. 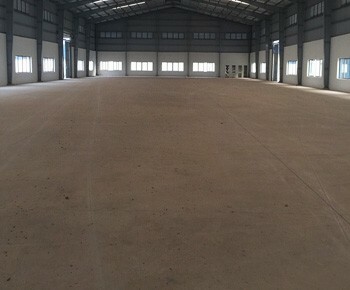 It has a spacious area to integrate machines to manufacture and store products. 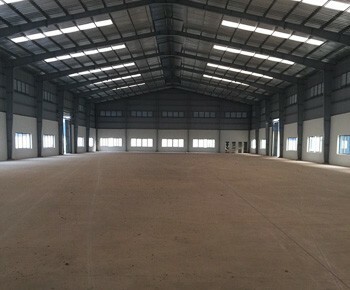 The industrial park has high performance infrastructures.